Sonia qualified from King’s College London in 2007 and has worked in general practice and hospitals. She is passionate about providing high quality and comfortable dentistry without compromising on the aesthetic outcome. Her particular interests lie in creating natural looking, beautiful smiles and in replacing missing teeth with implants, bridges and where appropriate dentures. She also enjoys the challenge of restoring mouths which have had more complicated problems such as tooth wear or failing dental work. 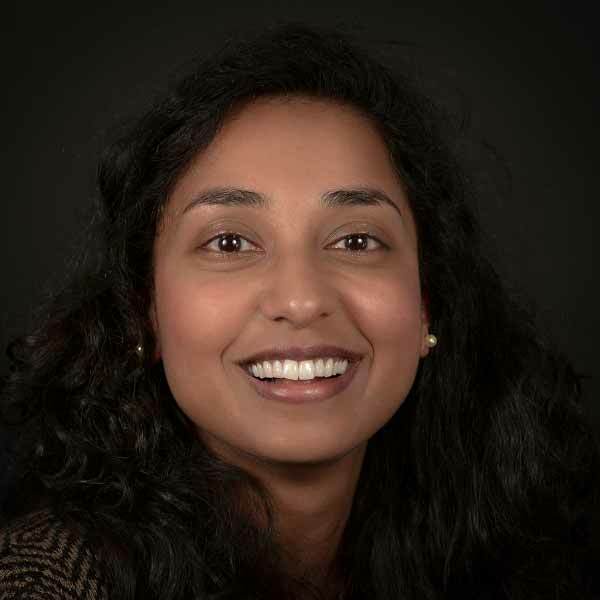 Sonia is well-qualified to undertake complicated treatment plans and is a GDC-registered specialist in Prosthodontics, having obtained her Masters in Clinical Dentistry at King’s College London in 2014 and her Membership with the Royal College of Surgeons of Edinburgh. Sonia has presented her Masters’ research at the International Association of Dental Research General Session in Seattle, Washington, USA and has taught at the Royal College of Surgeons of England and at King’s College London. She holds a Postgraduate Certificate in Clinical Education. When away from her dental instruments, Sonia enjoys travelling the world (every new place visited is her favourite place ever), spending time with friends and family, listening to live music and cooking.